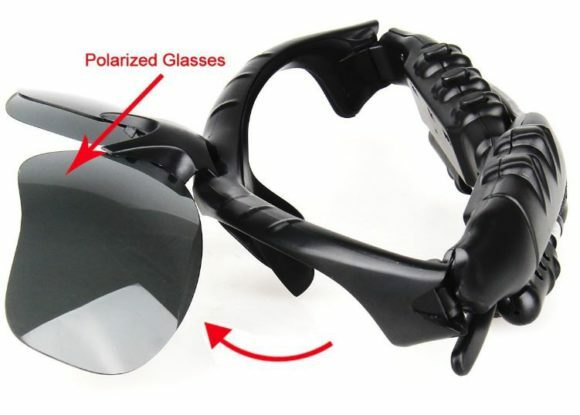 We will also learn how the sunglasses perform, the accessories that come with it as well as the price range. Ensure that you go through the features of a pair of ELINKA Sunglasses before you purchase them. This way, you’ll get to distinguish between a fake and the original. There are fakes in the market that come at a lower price, and you thus have to be extra careful to avoid getting duped. That’s said let’s look at the features of these sunglasses. ELINKA Bluetooth Sunglasses come in black plastic frames that are sturdy and long lasting. If you take great care of the sunglasses, you’ll use them for a very long time. The sturdy plastic material also makes a pair of these sunglasses very light in weight enabling you to wear them without suffering from any form of pressure on your face. The frames of the sunglasses come attached with earphones that enable you to enjoy all your favorite music. 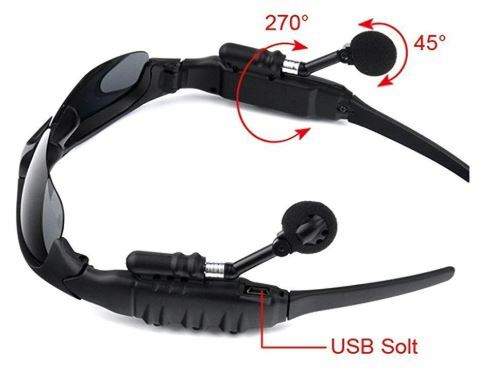 The headsets also make it possible for you to answer calls hands-free. The frames are stylish and will make you look fashionable in a pair. The sunglasses can also flip up. The sunglasses have black lenses that come with 4pcs films on them. For you to see through, you have to remove the films. The polarized lenses will protect your eyes from the sun’s glare and keep you safe from eye irritations and pain. The black lenses help to filter the dangerous UV rays and protect your eyesight at the same time. With the help of these lenses, you will wear the sunglasses all day long and never suffer from the effects of exposure to direct sunlight. 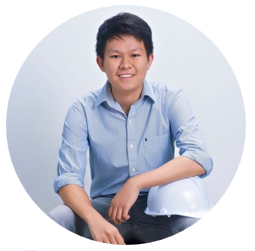 The sunglasses have a 4.1 Bluetooth connectivity that pairs easily with iPhone 4,5 and 6, Samsung Galaxy, all smartphones and PC Tablets with a Bluetooth function. To pair the sunglasses Bluetooth with that of your phone, long press the middle button until the red light alternates with the green one. You’ll know that the pairing is successful when the two lights stop flashing. The Bluetooth range for these sunglasses is 10 meters. The sunglasses come with a hard case, a USB cable and a manual. The hard case will enable you to store your sunglasses safely at all times. The USB cable will allow you to charge the sunglasses while the manual will enable you to use a pair with ease. These sunglasses will enable you to spend hours outdoors without suffering from the sun’s glare. With the sunglasses, you’ll also remain safe from the danger caused by ultraviolet rays of the sun. You will have healthy eyes at all times. With these sunglasses, you’ll get the chance to enjoy all your favorite music. Whether hiking, cycling, running or just taking a walk, the sunglasses will give you an opportunity to enjoy music without any disturbance. You’ll also get the chance to answer calls hands-free. These sunglasses come in a stylish and decent design that will make you look great every time you step out with them on your face. The sunglasses will fit you comfortably and make your friends to envy you. ELINKA Bluetooth Sunglasses come at a very affordable price. With less than $20, you’ll get yourself a pair and make your life less boring. Getting a pair of the sunglasses will save you from spending a lot of cash on a pair of Bluetooth sunglasses from other brands that work in the same way as these. Getting a pair of these sunglasses will enable you to save that money and use it on other important things. Avoid using the sunglasses when bathing, swimming or in the rain since they do not have a waterproof body. Exposure to water may damage them. Never try to change any part or disassemble the sunglasses. Get a cleaning cloth from a local store to clean your sunglasses to keep them safe from scratches at all times. Ensure that you store the sunglasses in the hard case after use at all times. Make sure that you remove the 4pcs films on the lenses before you start using them. If you don’t, you won’t see through. Avoid overcharging the sunglasses as this can damage the battery. Keep your sunglasses far from the reach of kids. ELINKA Bluetooth Sunglasses will keep you entertained, enable you to take hands-free calls and also keep your eyes safe at all times. With a pair of the sunglasses, any long journey will appear short, and all outdoor activities become great fun. The sunglasses will make every day of your life memorable. Should you decide to purchase a pair of these sunglasses, you’ll have gotten the answer to a great source of entertainment. 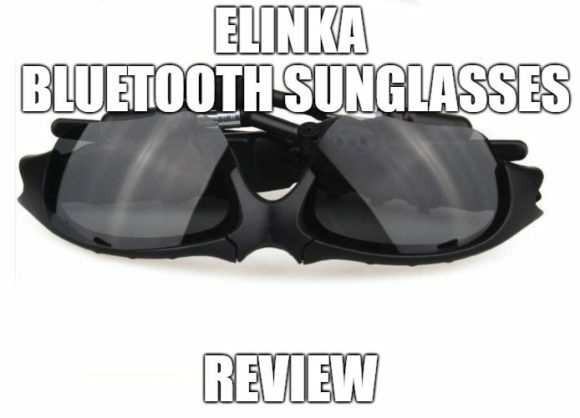 Click here if you want to learn more about ELINKA Bluetooth Sunglasses.